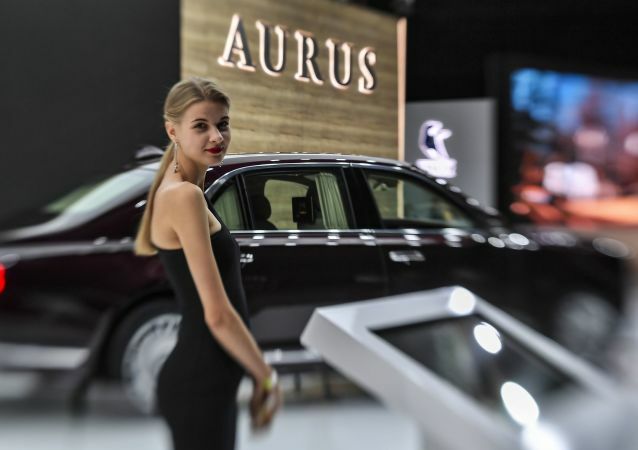 This week, Aurus Motors, the new automotive brand popularised with its vehicles' use in the Russian presidential motorcade, made its debut at the prestigious Geneva Motor Show, with the vehicle described as potential competition for established luxury car brands, including Rolls Royce. 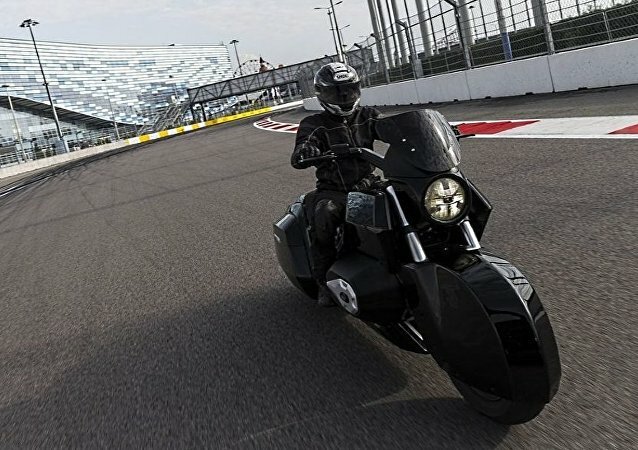 Despite having been unveiled last year, development and testing related to the Kortezh project series of luxury vehicles is continuing. Earlier, an Aurus limo was spotted driving around a Siberian town in temperatures as low as -50 degrees Celsius. 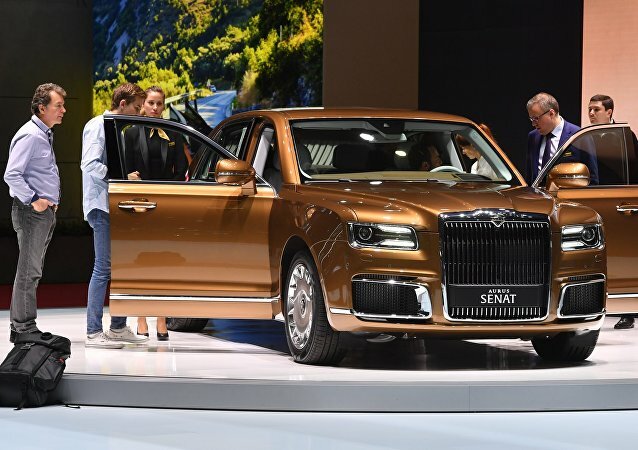 MOSCOW (Sputnik) - Bahrain has expressed interest in purchasing Russian-made Aurus luxury cars, part of the Kortezh series, a source familiar with the situation told Sputnik. Earlier, Sollers automotive group reported that its planned production of Aurus-brand luxury automobiles has been sold out into 2021. 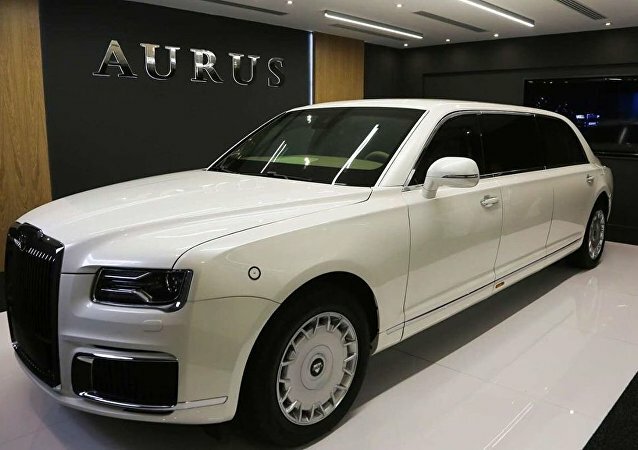 MOSCOW (Sputnik) - The United Arab Emirates (UAE) is interested in purchasing and promoting vehicles of the Russian luxury car brand Aurus, part of the Kortezh series, Russian Industry and Trade Minister Denis Manturov told Sputnik. 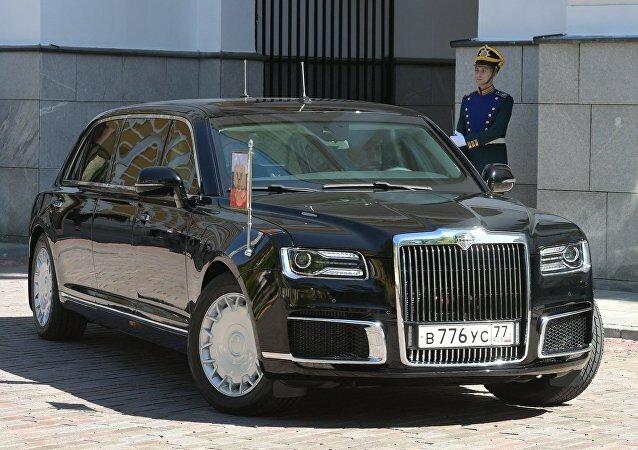 MOSCOW (Sputnik) - The Aurus vehicles, also known as the Kortezh project, are already used by Russian President Vladimir Putin and the Federal Protective Service, charged with the protection of Russian high-ranking state officials.